In addition to 133 new freshmen, there are also two new faculty members: Spanish II teacher Cassandra Cleavinger and Guidance Counselor and Director Alaina Way. Cleavinger was undecided on which career path to choose until attending the University of Colorado. She decided to take Spanish classes and when she became a teaching assistant, she knew she wanted to become a teacher. Cleavinger taught at schools in Colorado and Argentina before moving to Cincinnati in 2015. “I like the different languages and cultures outside of our country. I wanted to know more about how people live their lives in different ways than we do,” she said. 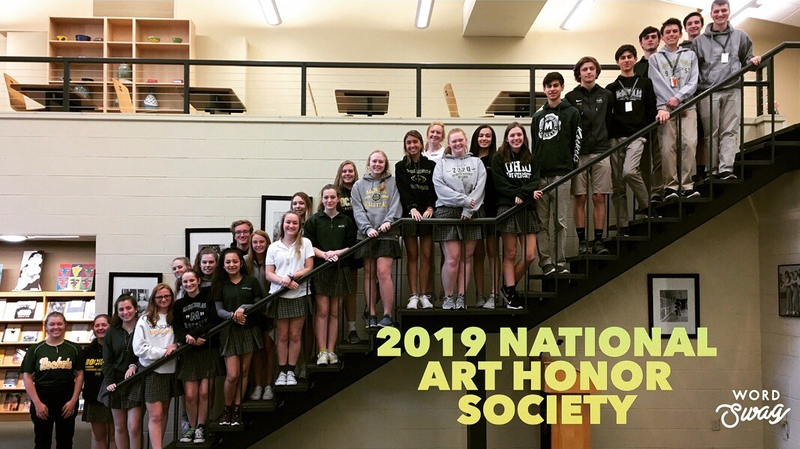 “I really missed the caliber of student that I used to work with, and I heard great things about McNick, and that is when I knew where I wanted to be next…the students are who I love the most,” Cleavinger added. As part of the World Languages Department, Cleavinger is one of three Spanish teachers. Way moved to Cincinnati after being a school counselor at a charter school for five years in Columbus. She originally wanted to be a teacher but didn’t think teaching was a fit for her in the long run. Instead, she decided to take counseling classes in college and then knew that was what she wanted to do. When former Director of Guidance Cindy Nelson left at the end of the 2015-2016 school year, Way was hired to direct the guidance department, which includes counselors Kaitlyn Richter and Matt Wehrman, and assistant Jenni Tumser. Way directs students with last names from A-F.
Spanish teacher Cassandra Cleavinger and Guidance Director Alaina Way joined the McNicholas faculty for the 2016-2017 academic year. “We (both) are from West Chester and migrate forty-minutes every day to school,” Cleavinger said.